What is a Lame Duck? You are here: Home / Blog / What is a Lame Duck? 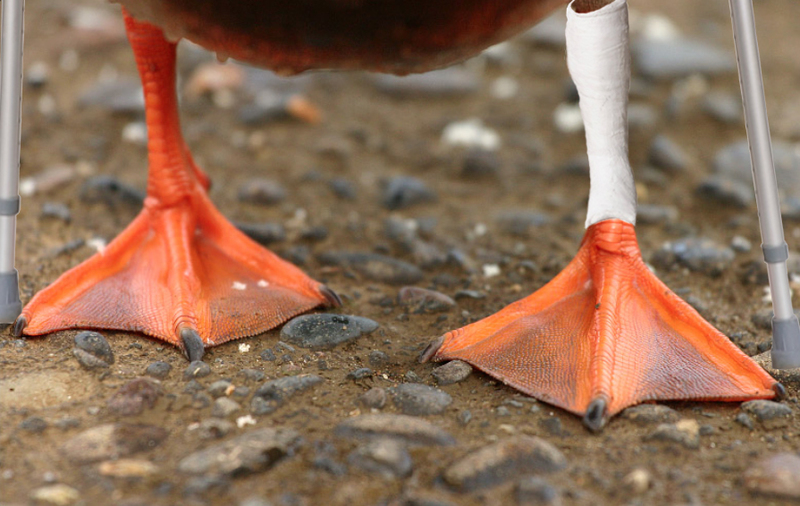 No, I am not referring to injured fowl, but I am using a photo of a “lame duck”. Please note: NO water fowl was injured for the sake of photography. This is obviously a photoshopped photo. Ducks don’t use crutches, duh! Definition taken from Merriam-Webster’s Learner’s Dictionary. This is an introduction to a mini-series of posts (Quacks) here. I believe I have a lot to offer and this is how I am choosing to effectively document some of my knowledge, in essence I am “enjoying my convalescence”. These posts are also being posted at LameDuckQuacks.com and submitted as articles to The People’s Paper. Please know, I realize, at some level no one really cares what I have to say – but the flip side is maybe what I say can be of help to someone trying to understand the world of politics a bit more.